THE TWENTY-EIGHTH KISS Is Now a Five-Time Finalist! I’m incredibly honored to announce that my new adult paranormal romance, THE TWENTY-EIGHTH KISS, has now finaled in five contests: First Coast Romance Writer’s Beacon Contest, Mid-America Romance Authors’ Fiction from the Heartland Contest, San Francisco Area RWA’s Heart-to-Heart Contest, Missouri RWA’s Gateway to the Best Contest, and Windy City RWA’s Four Seasons Contest. These contests are all RWA chapter contests and their first-round judges have provided me with invaluable feedback about my project. The judges also gave me a lot of encouragement. Their comments just made me smile. 🙂 It’s one thing to believe in your book and quite another to hear someone else–a complete stranger–say they love it and can’t wait for it to be published. Every time I sit down to write a new book, I try to push myself in some way. THE TWENTY-EIGHTH KISS is my first new adult book. It’s also my first book in dual POV, and I’ve woven my new learning from craft workshops into the fabric of the book. I also can’t help playing with things–like tying the paranormal aspect directly into the romance and its obstacles. The paranormal and romance plots do not coexist but are one in the same. As always, I couldn’t do this without a few really savvy critique partners. When I was a teenager, I’d lock myself in my room and write and write and write. Those books are still somewhere in my basement on floppy drives (dating myself here)–fantasy paranormals that nobody ever saw but me. But as soon as I decided I wanted an audience and set that goal to be published, I knew I was going to need help. In many ways, it’s all about the journey, and I’m having an absolute blast working with my girls: Kimberley Ash, Arell Rivers, Noella Phillips, and Aryn Youngless. Write on! BENEATH US Is Now a Four-Time Finalist! 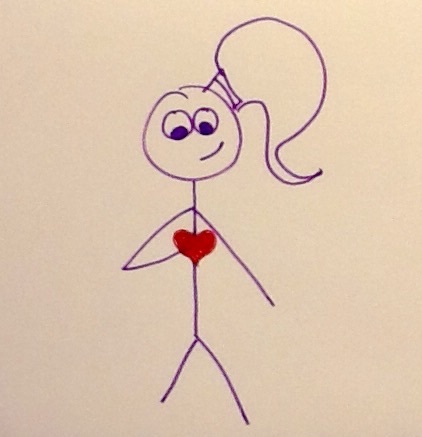 Recently, I received call from a Contest Chair, Megan Randall, who was happy to share the news that I finaled in the YA category of Virginia Romance Writers’ Fool for Love Contest! They read it. They liked it. Watch me as I dance the Watusi! What projects have you been working on lately? #amwriting much? BENEATH US is now a Three-Time Finalist! I was absolutely honored this week to learn that I am a finalist in the YA category of Chicago-North Romance Writers’ Fire & Ice Contest! My YA paranormal BENEATH US also finaled in the North Texas Romance Writers’ Great Expectations Contest and the Celtic Hearts Romance Writers’ Golden Claddagh Contest. Here’s a micro blurb: Reaper by birth–not by choice–Gail hasn’t dared visit the Netherworld since she accidentally killed her boyfriend. When a quirky, hot messenger from Death crashes into her life, she’s faced with a choice between her surface-world dreams and the crumbling cities below. If you have a manuscript that you feel is ready but haven’t entered a contest yet–consider it. Even if you do not final, the feedback you receive from the judges is invaluable. BENEATH US Is Now a Double Finalist! I’m proud to announce that my YA paranormal, BENEATH US, finaled in the specialized division of the NTRWA’s Great Expectations Contest! *shamelessly dances The Charleston* The final results will be announced in March. Woot–I’m a Finalist in the 2015 Orange Rose Contest! I’m taking a break from doing the Charleston to write this. Just a few minutes ago, I found out I finaled in the 2015 Orange Rose Contest for Unpubilished Writers! 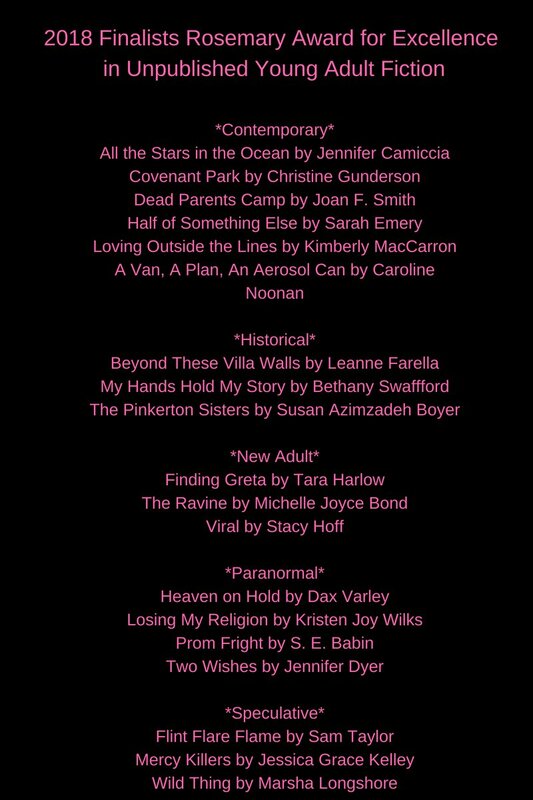 I tied for third in the YA category for my time slip romance, STARCHILD. This is the first time I’ve ever finaled in a writing contest–so exciting! !